For babywearing parents, almost limitless inspiration can be found in images of African mothers, wrapping their babies close in beautiful patterned fabrics as they go about their day. Wraps for babies are functional and provide a wide range of benefits, from increased skin-to-skin contact (highly recommended by medical professionals) to increased convenience for parents, who will have both arms free and will be able to navigate the world as easily as if they weren’t transporting their baby. Many people choose to create their own wraps and baby slings, though this is a venture that should be carried out carefully and only with plenty of experience to ensure the safety of your baby. 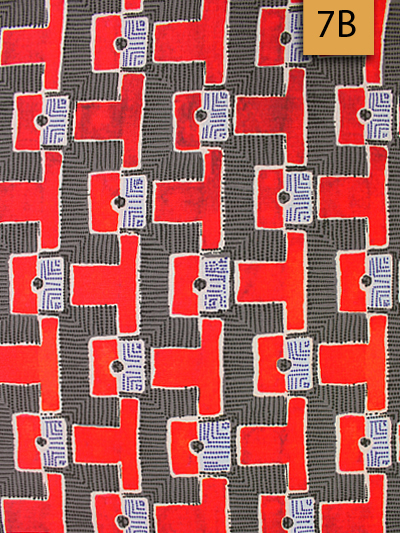 If you’re considering making your own sling or wrap, what better material than a patterned African fabric? Baby slings can be a fashion statement as much as a functional piece of equipment. 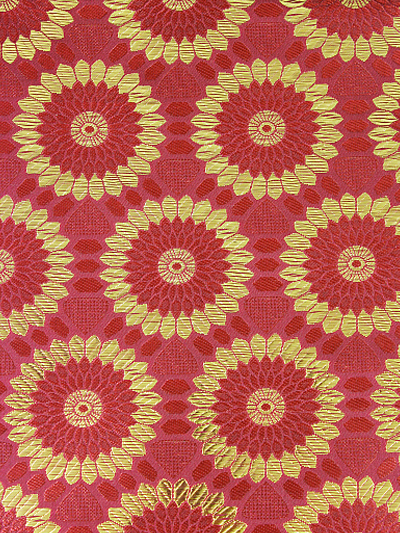 100% cotton fabrics such as Brocade are typically best for a wide range of wraps and slings, including ring slings. Woven wraps are some of the most desired baby wraps, and have a high market value. The colourful brocades and intricately detailed wax print fabrics from Empire Textiles aren’t just a wonderful choice for clothes, but are also perfect materials to create a beautiful baby sling or wrap with. Traditional wraps are typically made from lengths of fabric, usually up to 5 m, which are wrapped around the baby and the adult’s body. The fabric used needs to be free from flaws and damage, and wraps are generally very supportive and comfortable to use. There are many online guides that can show you how to create your own baby wrap. Ring slings are an alternative, with strong rings sewn into one end of the fabric to offer a different way to tie the sling to your body; these are usually easier to adjust. Again, instructions for making a ring sling can be found online. The colourful and bright patterns of Empire Textiles fabrics are perfect for anyone looking to create a fashionable wrap or sling influenced by African culture, with a contemporary twist.